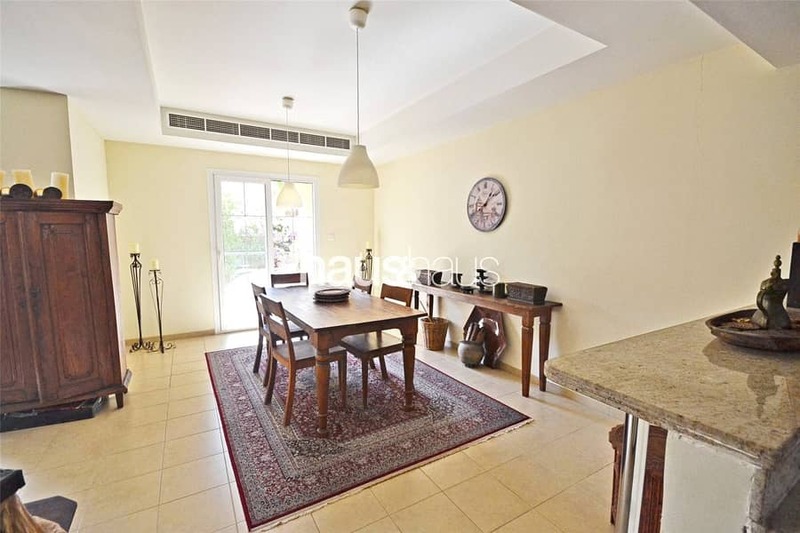 haus & haus is delighted to offer for sale this three bedroom 1M in Al Reem 1. The Property includes an en-suite to the master, family room, study and maid's room, with the park just a short walk away. 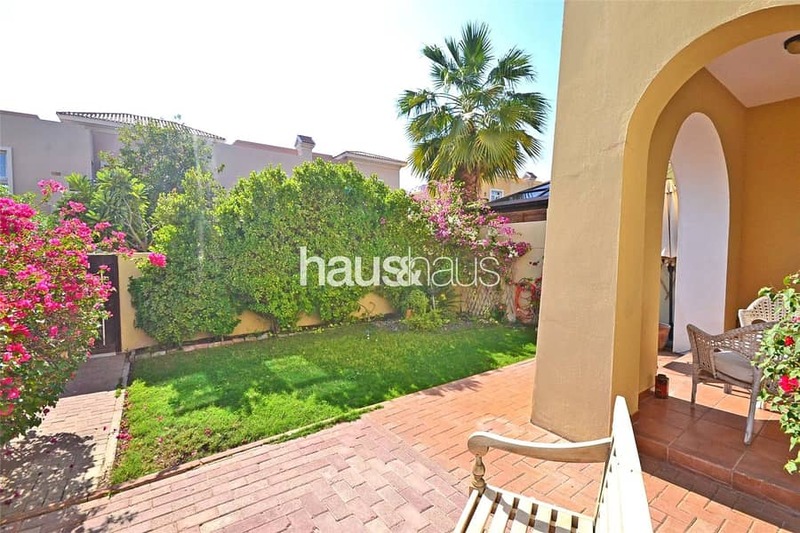 haus & haus is pleased to offer for sale this light and spacious three bedroom 1M located in Al Reem, Arabian Ranches. The villa is well presented throughout and boasts open plan living downstairs with a study and maids room. On the first floor, there is a family room, bathroom and three generous bedrooms with the master boasting an en-suite and dressing area. Externally to the front, there is covered parking for two vehicles and to the rear is the enclosed rear garden which is easy to maintain. Also just a short walk from the property there is a park, ideal for those with children. The property is currently occupied until 15th January and will be vacant on transfer. to arrange a viewing or to make an offer. Finance is available on this property through haus & haus partners.